Welcome back for a discussion of the third and final phase of a personal injury case – the settlement or litigation phase. In case you weren’t watching my previous videos, the first phase was the treatment and investigation phase. The second phase was the demand and negotiation phase. Check out all my videos for more details on personal injury cases. If you end up at a palatable number that both sides can stand, then you settle the case. What happens if you can’t get a number that works for you? Well then, you have to file a lawsuit and go through the litigation process. Keep your eye out for my upcoming video series on the litigation and discovery processes in personal injury cases. Most people don’t want to file a lawsuit because they feel, “I’m not litigious. I don’t want to sue anyone.” Frankly, you are not actually suing the other person who hit you. In a sense, you are suing them, because they hit you and injured you, but they most likely have insurance coverage that can provide compensation. You are not going after this person’s personal assets, you are going after their insurance coverage. As a matter of fact, we serve them personally with a lawsuit but then they immediately hand it over to their insurance carrier who then pays for and provides them with an attorney through the litigation process. In the end, it is not the other party who is going to write you a check for a settlement or a judgment, it is the insurance company. 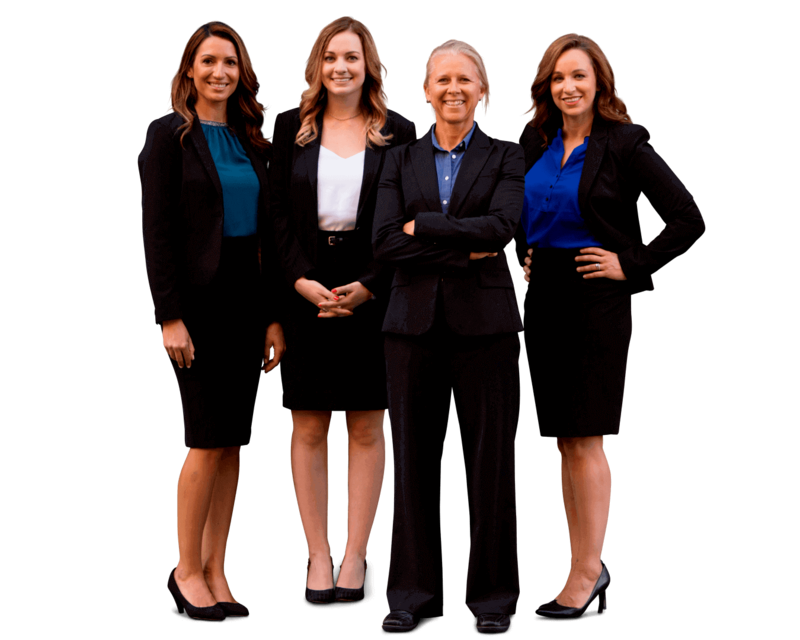 Sally Morin Personal Injury Lawyers – a San Francisco Pedestrian, Bicycle, Motorcycle and Auto Accident law firm, happily represents active and wonderful people who through no fault of their own have ended up needing a great, trustworthy personal injury lawyer. These clients have suffered serious injuries as the result of another’s negligence on the road. Sally prides herself on her ability to help her clients navigate the complexities of personal injury cases and get them through it with as little stress as possible, so they can focus on healing from their injuries and getting their lives back! If you have any questions about a particular personal injury case, please submit your case for review the experienced personal injury lawyers at Sally Morin Personal Injury Lawyers.